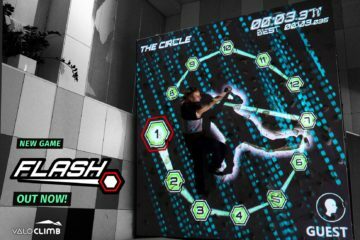 ELI Play and Valo Motion in a New Fascinating Collaboration! 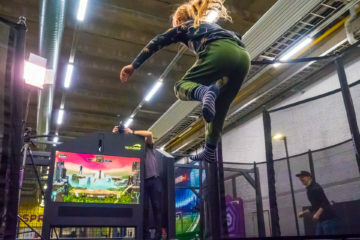 Europe’s largest builder of trampoline and leisure parks is combining its forces with Valo Motion to be able to offer an incredible combination of sports and interactive gaming. This is great news, as soon ValoJump will be found in many ELI Parks around Europe! Valo Motion is selling their products as complete packages, which include software, hardware and a cloud service. 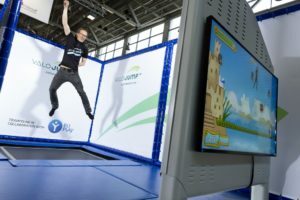 Both products, ValoClimb and ValoJump are suitable as an add-on for trampoline parks, indoor playgrounds, fitness gyms and climbing gyms. The only thing that needs to be arranged is a trampoline or climbing wall, which is where ELI Play’s team of professionals come in! 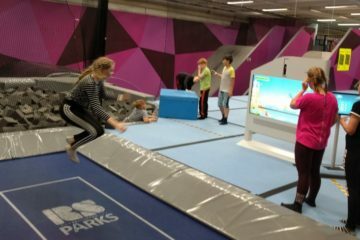 Valo Motion and ELI Play are also continuously developing new products and themes for indoor playgrounds and trampoline parks.